We are hosting a video contest for WiSys customers during April! 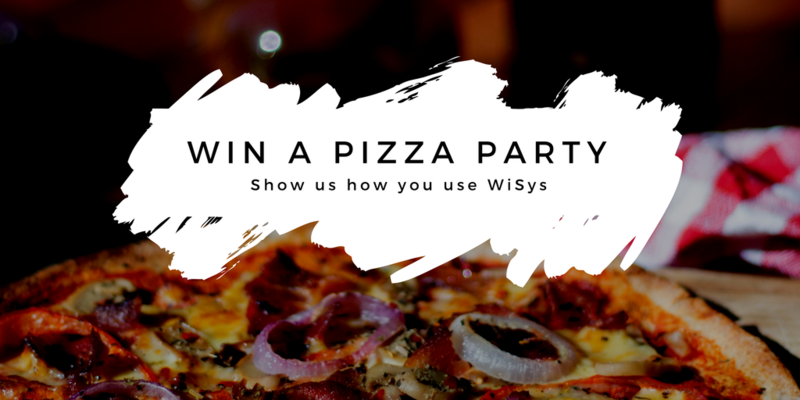 Customers are invited to show us how they use WiSys in the warehouse for a chance to win a pizza party. The contest runs from April 1 – April 30. Videos must show WiSys tools being used and be between 3-5 minutes in length.